The Binman’s Guide to Marketing is welcome addition to the business book genre. It includes dozens of helpful hints and nuggets on marketing in both a mico and macro context. 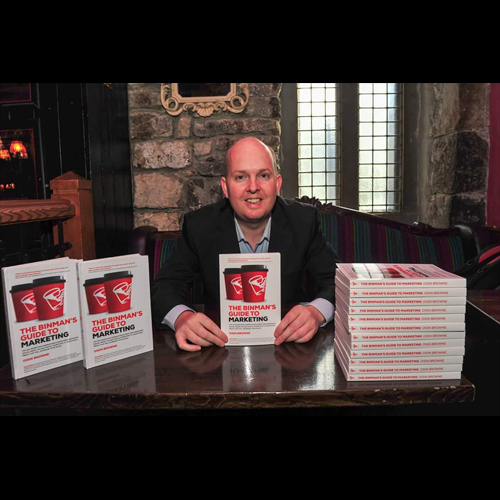 The Binman’s Guide to Marketing is a welcome addition to the business book genre. It includes dozens of helpful hints and nuggets on marketing in both a mico and macro context.